vellayappam recipe | kerala style kalappam | how to make vellayappam with detailed photo and video recipe. an authentic and traditional kerala morning breakfast recipe made with rice batter. it is very similar to the appam or palappam recipe and has a striking resemblance to the texture and appearance. it is generally served with vegetable stew or veg kurma but also tastes great with choice of chutney. vellayappam recipe | kerala style kalappam | how to make vellayappam with step by step photo and video recipe. 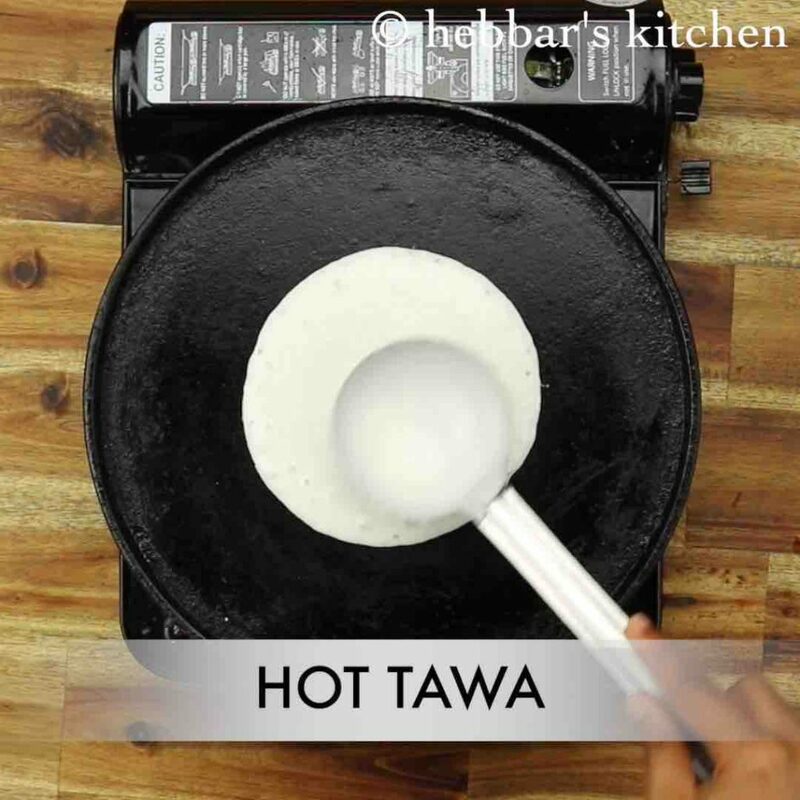 dosa or idli recipes are common across india and can be made in myriad ways. generally the basic combination of rice and urad dal makes the most of the dosa varieties. 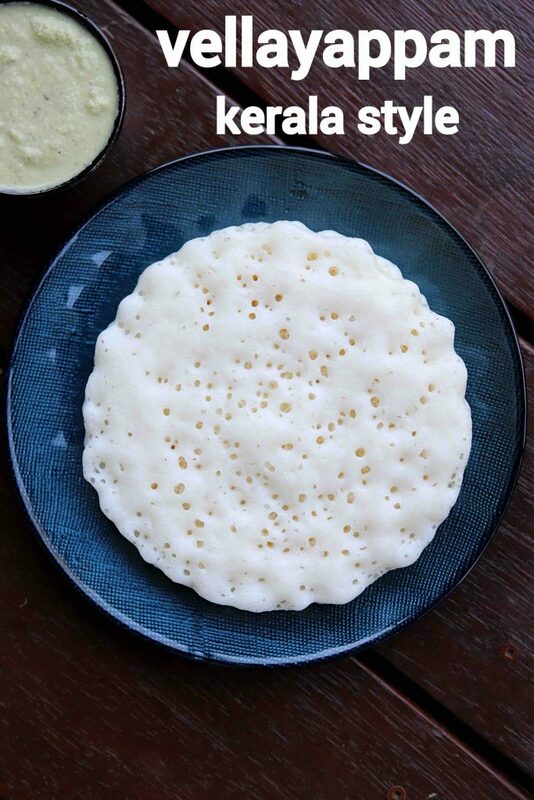 but in kerala there is another variety of dosa made with just rice, coconut and yeast or toddy known as appapm or also known as kalappam. 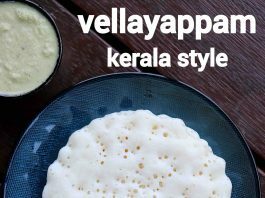 as i mentioned previously, kerala cuisine has many variations to the appapm recipe and kalappam or vellayappam is one such dosa recipe. it is particularly famous at the malabar coast where it is made with rice and beaten rice batter mixed with todi or yeast. i personally i do not have first hand experience with todi but i would like to explore it sometime. 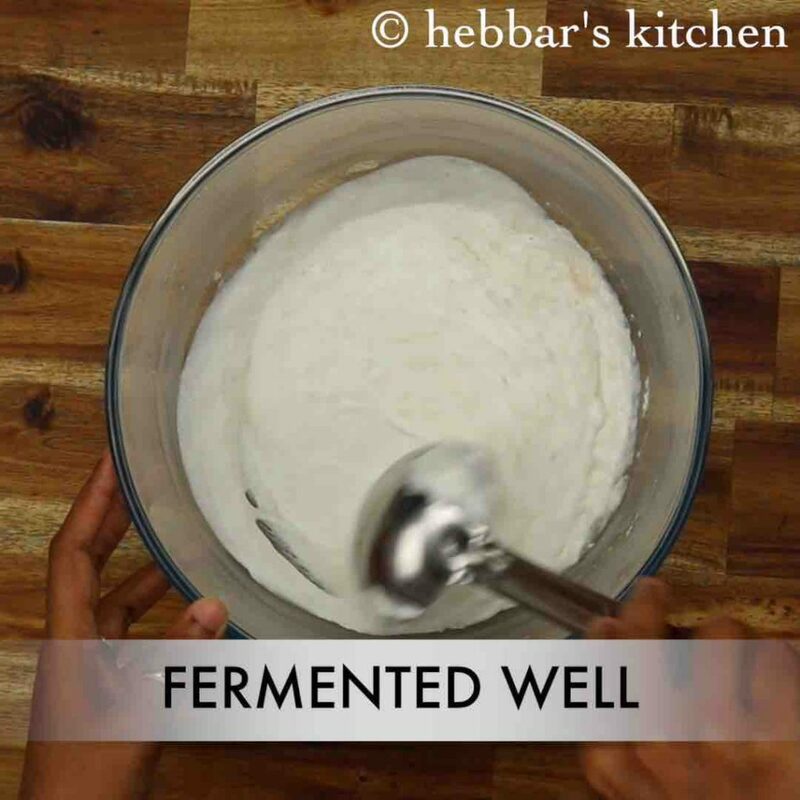 adding todi to the batter makes it more fermented naturally compared to the yeast and eventually making it soft and tender. in kerala it is mainly served with coconut based spicy meat curry. but can be served with any choice of veg coconut curry or perhaps with any spicy red or coconut chutney too. 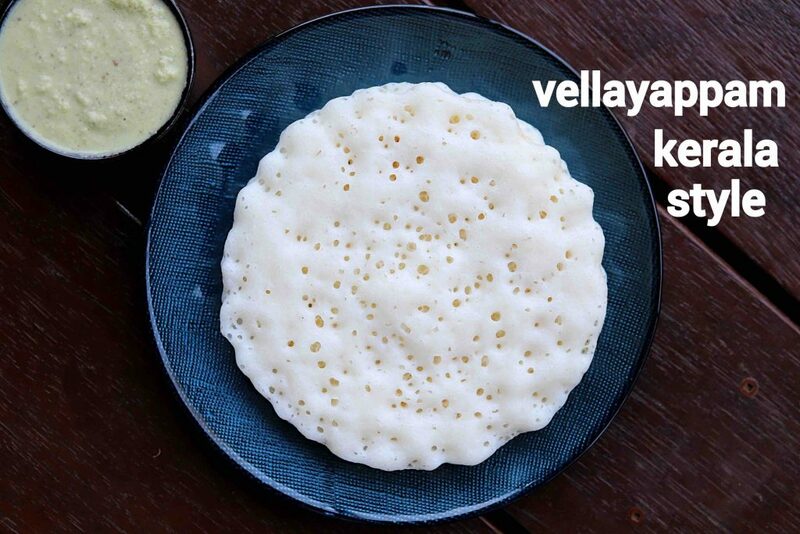 furthermore, i would like to add some tips and suggestions for a soft and tender vellayappam recipe. firstly, in this recipe i have used idli rice for this recipe which makes it ideal for this recipe. but you can also use sona masuri or ponni rice as an alternative. secondly, i have used dry yeast with the combination of sugar to activate the yeast and fermentation process. 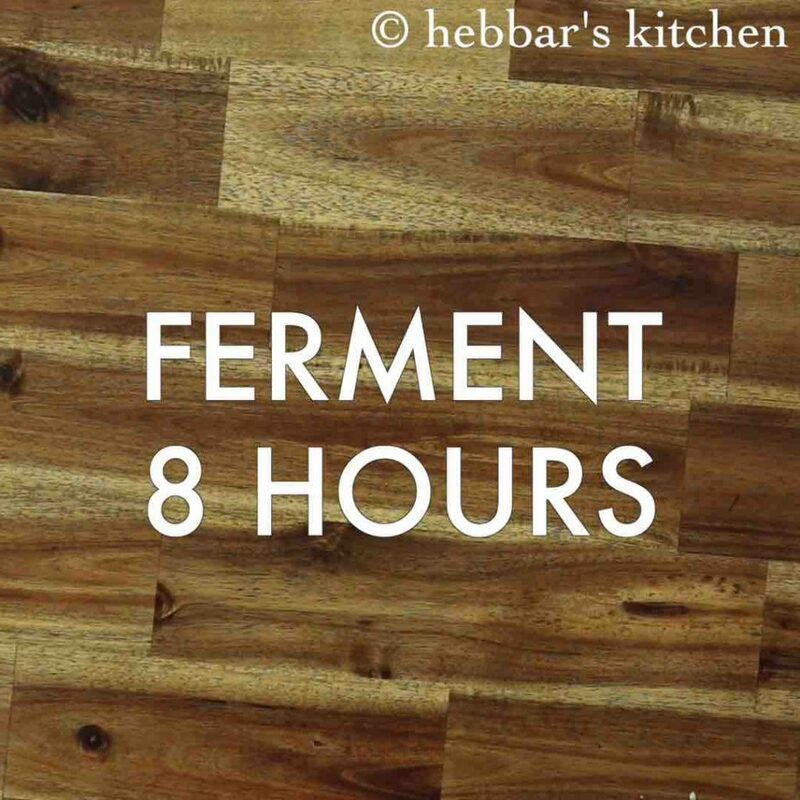 this can also be done by adding baking soda or toddy which would hasten the fermentation process. 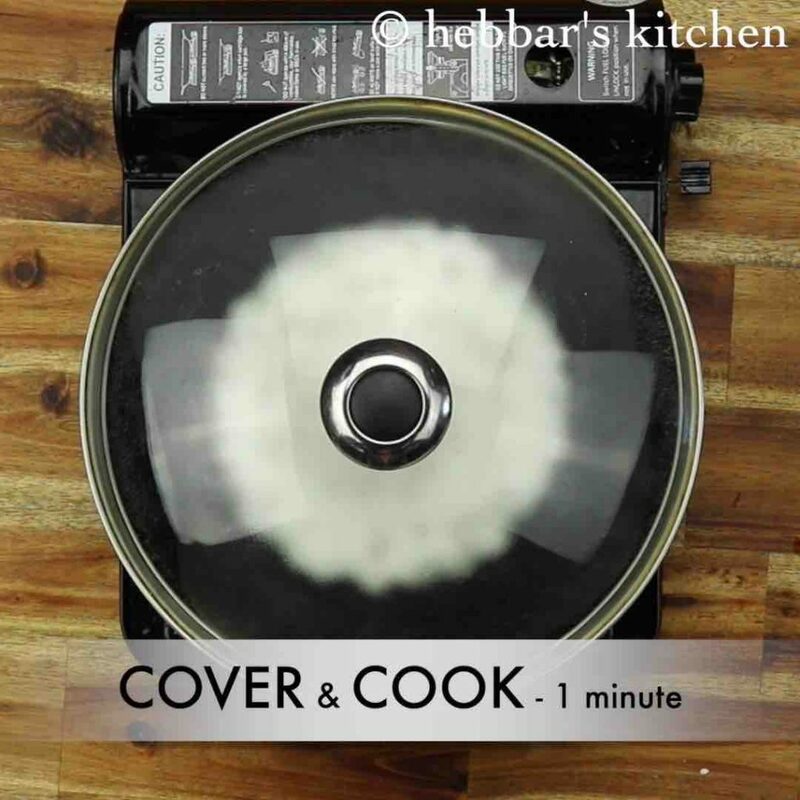 lastly, the dosa batter has to be thin and not like the traditional dosa batter. in addition adding poha or beaten rice is completely optional and can be skipped if you do not prefer to. 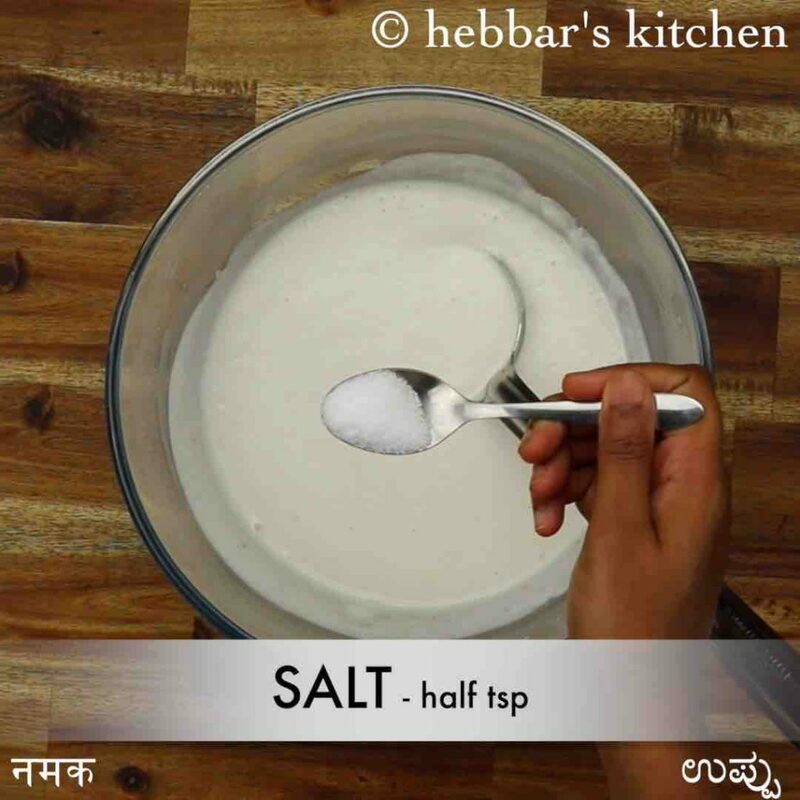 firstly, in a large bowl take 1 cup idli rice. you can alternatively use any raw rice. also add ¼ cup poha and soak for 4-5 hours. 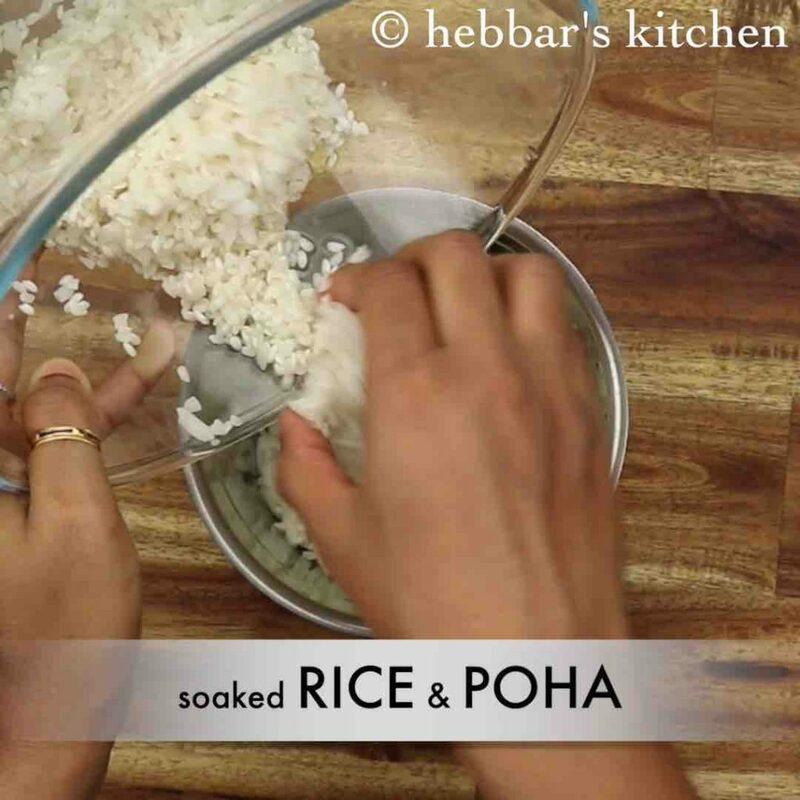 now transfer the soaked rice and poha into the blender. 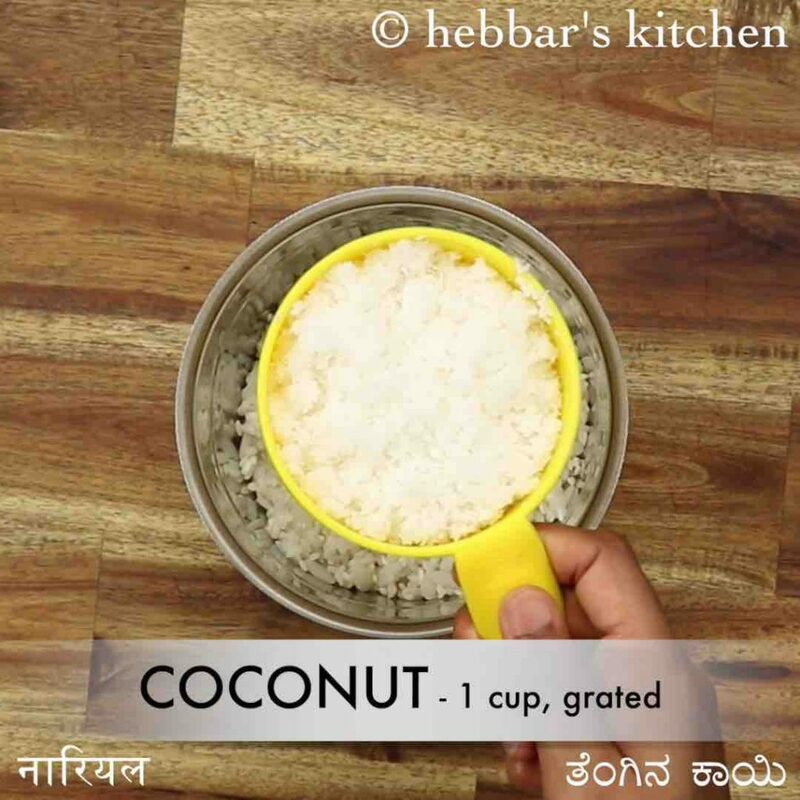 additionally, add 1 cup coconut. 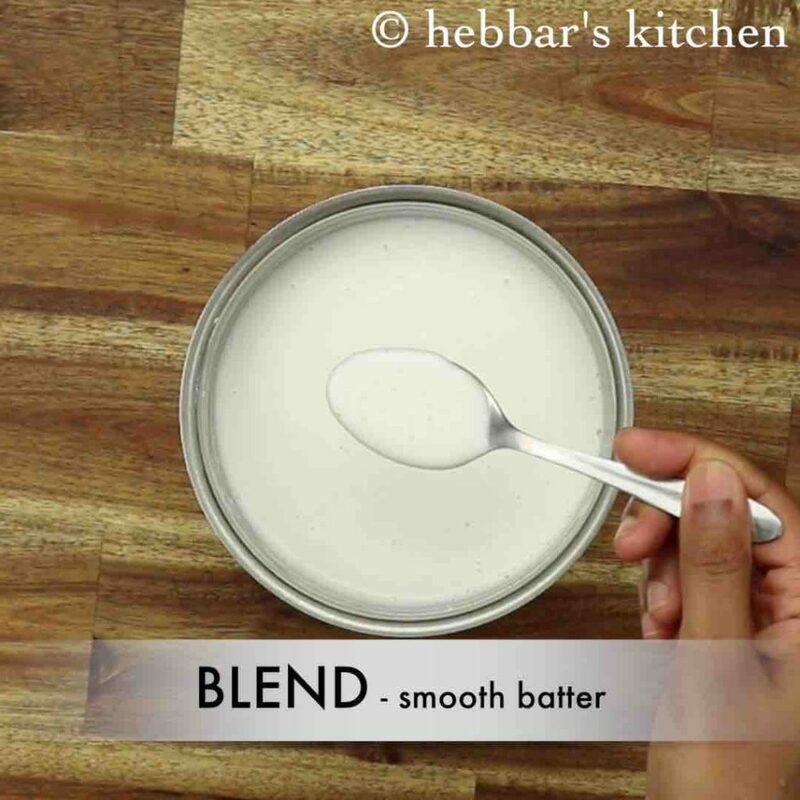 blend to smooth batter adding water as required. now add 1 tbsp sugar and 1 tsp dry yeast. 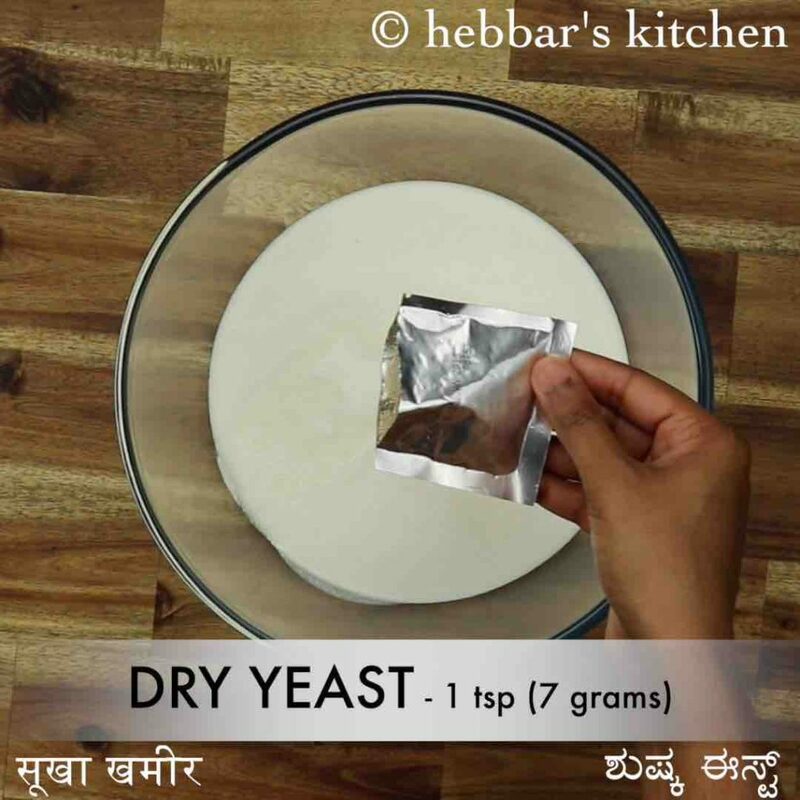 refer the packaging instruction to activate yeast. 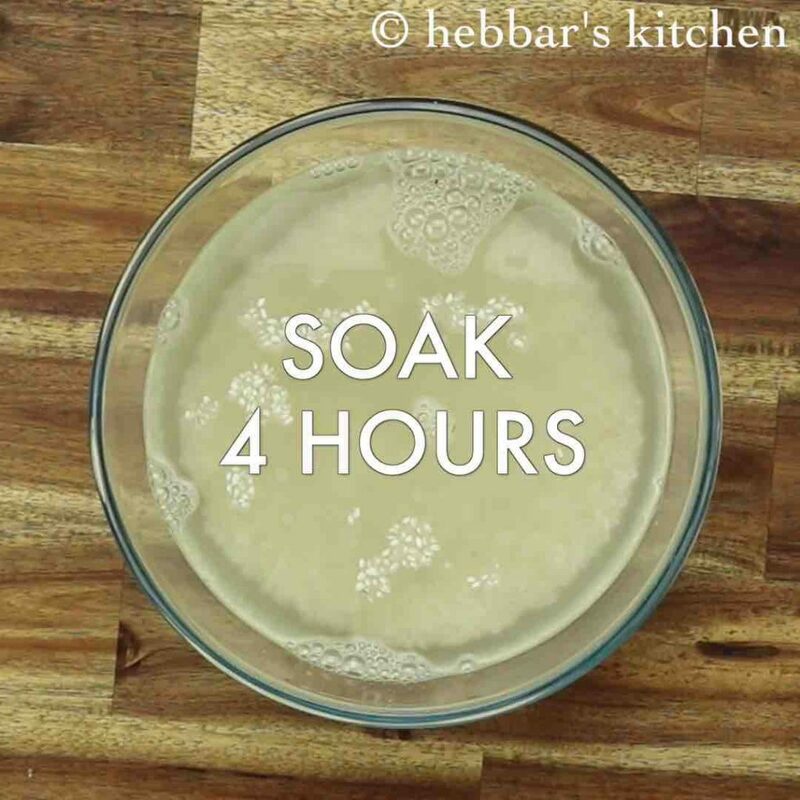 cover and ferment the batter for 8 hours. 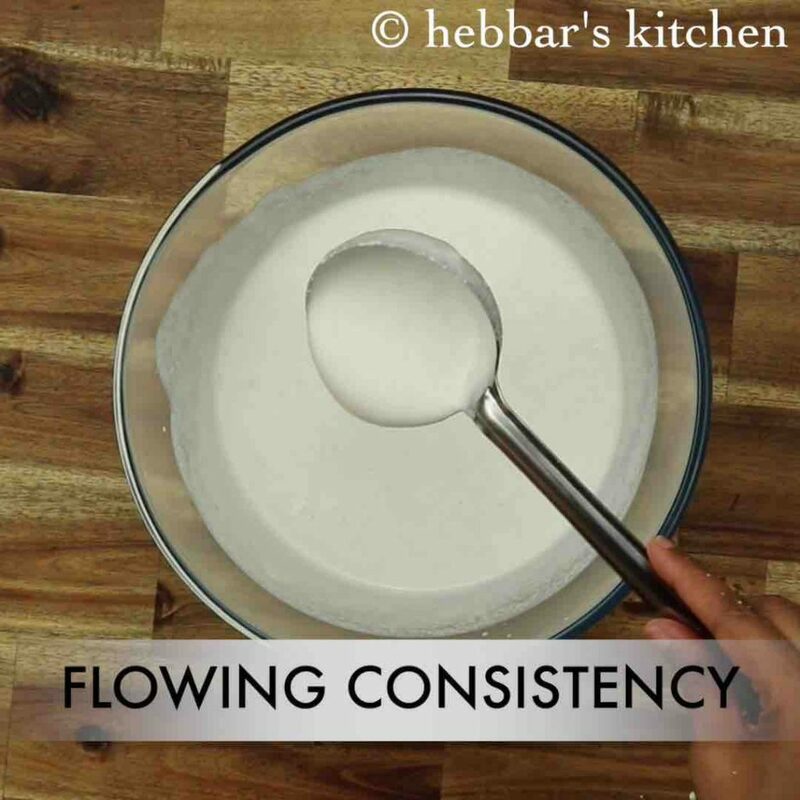 now mix the batter gently, make sure the batter is flowing consistency. further, add ½ tsp salt and mix well. finally, enjoy vellayappam with chutney and veg stew. 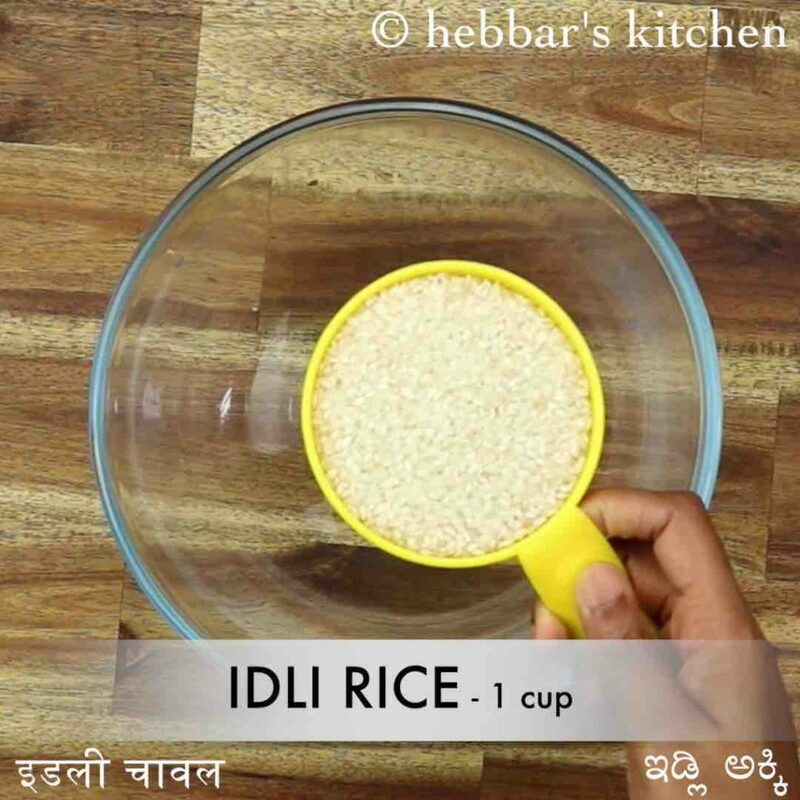 firstly, you can use idli rice or any variety of raw rice. also, use good quality dry yeast or toddy to ferment the batter. further, instead of poha you can use cooked rice while grinding the batter. finally, vellayappam recipe tastes great when prepared slightly thick.